This is a very nice clean one owner trade in with very low miles. 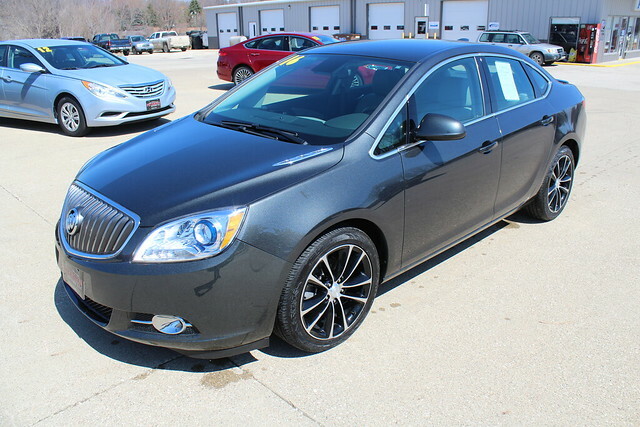 This Verano comes with the sport package which includes Alloy Wheels, Leather Trimmed Seating, Power Driver Seat, Heated Seats, Remote Start, Rear Back up Camera with Sensors, Weather tec floor liners. This vehicle comes with the remainder of the factory warranty.